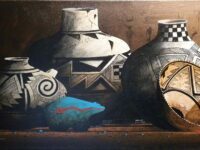 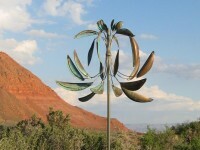 Categories: Featured, Copper Wall Art, Furniture, Native Images, Native Images, Wall Art. 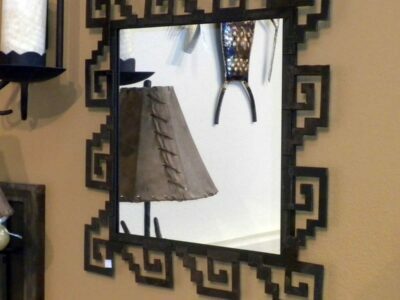 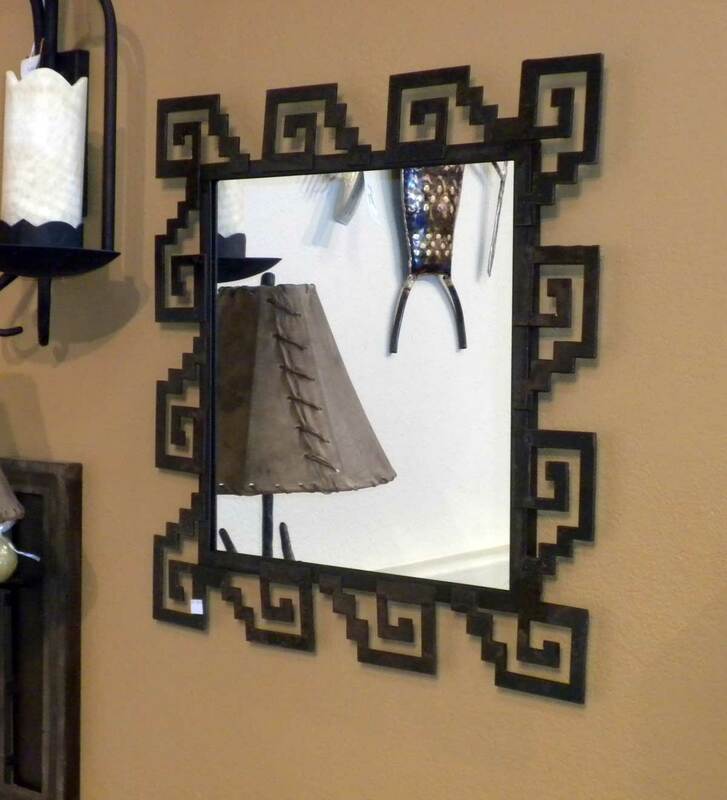 The Anasazi Mirror comes in 2 sizes. 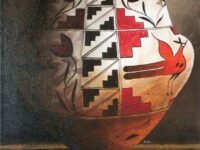 The 24 x 36 sells for$ 298.95 and the 24 x 24 sells for $ 198.95.